I have been off this page for a long time…now looking to come back and start sharing my thoughts. First one…is the advice I got from one of my bosses…. 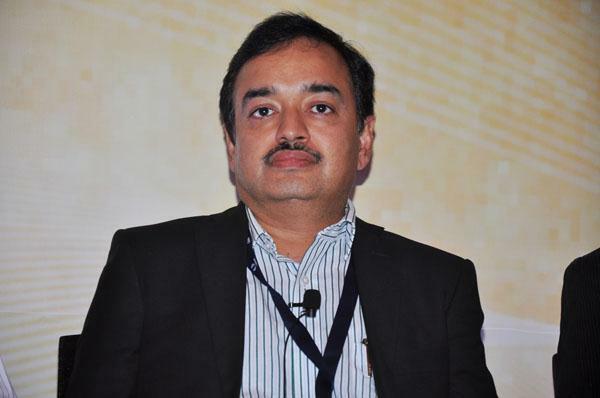 Here is the link to the full article…. Home Care – Go that extra mile. 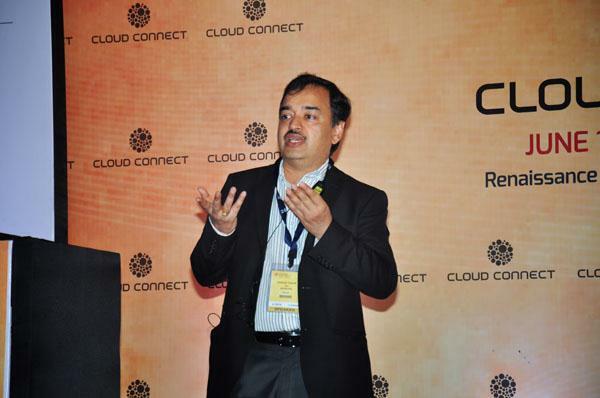 Some pictures from my talk and Panel Discussion at CloudConnect, June 2013 in Mumbai. 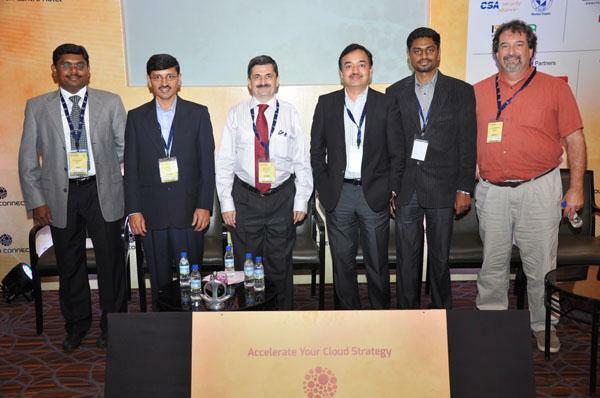 Talk was on Hybrid IT Infrastructure Management and Panel discussion was about the evolving economics of cloud.